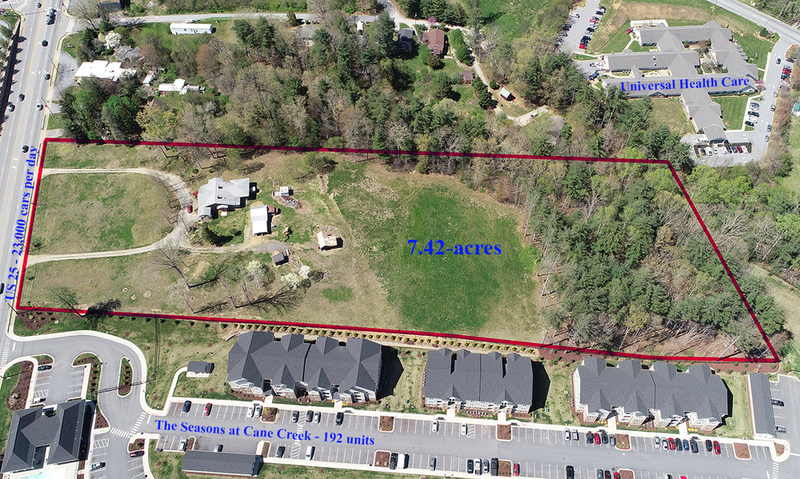 Improvements This 7.42-acre tract is located adjacent to The Seasons at Cane Creek, a 220-unit apartment complex, in the growing Town of Fletcher. 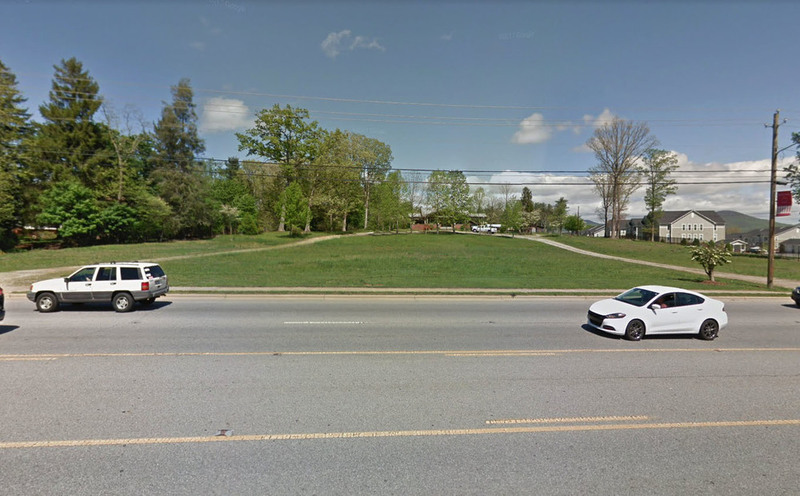 Legal Descr 7.42-acres referred to as PIN #9653-73-0234 as described in Deed Book 944 at Page 565 of the Henderson County Registry of Deeds. SVN / BlackStream, LLC is pleased to present this opportunity to purchase this very desirable 7.42-acre tract located adjacent to The Seasons at Cane Creek, a 192-unit apartment complex; in the growing Town of Fletcher, NC With the combination of two other listings from local realtors, a corner-access lot containing 10.39-acres can be assembled. *The information contained herein was obtained from sources deemed to be reliable. However, BlackStream, LLC makes no guarantees, warranties, or representations as to the completeness or accuracy thereof. SVN / BlackStream recommends a commercial appraisal before listing. This is not a commercial appraisal. 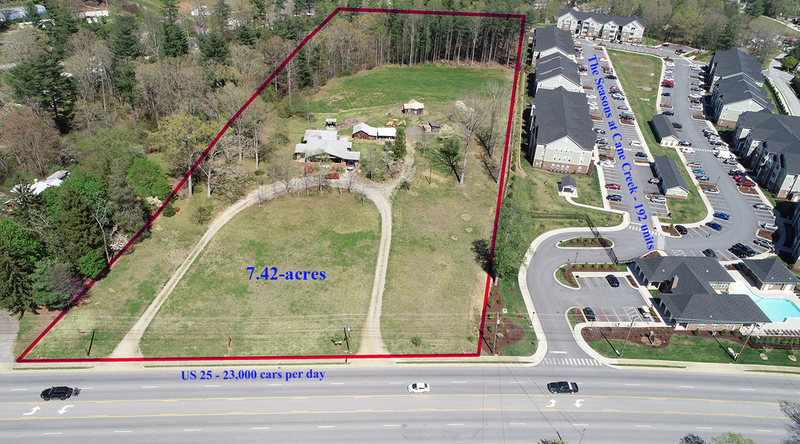 7.42-acres of prime commercial land on Hendersonville Road in Fletcher. 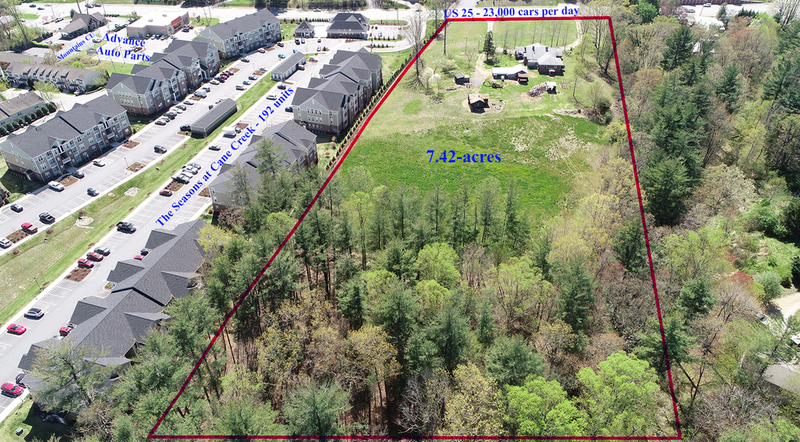 Can be combined with two addition listings for a corner-access tract containing 10.39-acres.